The accident involving 13-year-old Nigel and seven-year-old Donavan made headlines across local media, and many good-hearted strangers streamed in to pay their respects at the wake. 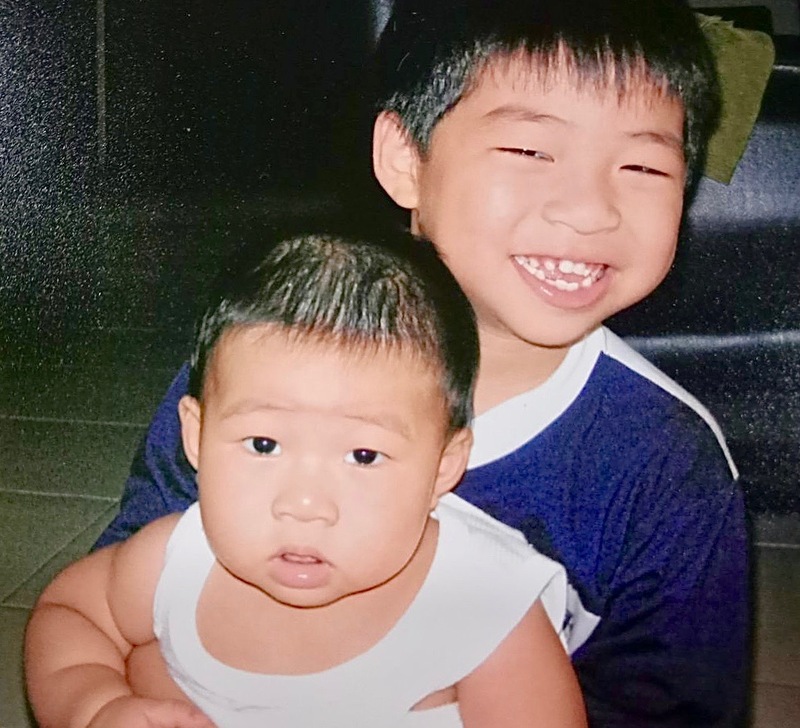 "God knew we needed people's care," says the boys' father, Francis Yap. Photo by Ang Wei Ming. January 28. Not a special date for most. But for Francis and Suliani Yap, it is a date they will never forget. Exactly six years ago, on January 28, 2013, Francis was going about an ordinary day of work as an SAF regular when he received a phonecall from his sons’ school. The caller asked if 13-year-old Nigel and seven-year-old Donavan were his sons. He said he was asking with regard to “a traffic thing” and hastily added that someone else would call later. Confused and anxious, Francis waited. It was a police officer who called next. Nigel and Donavan had been hit by a cement mixer while cycling across the road. Both his children were dead. 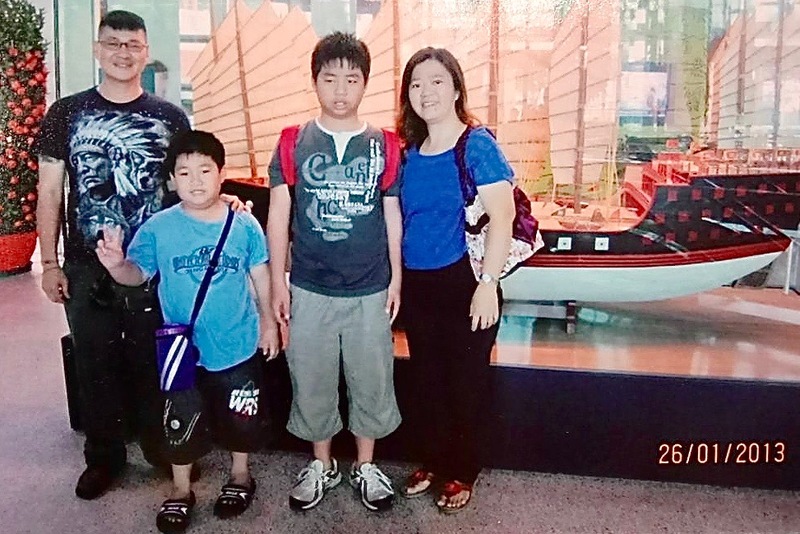 After the accident, the Tampines home held too many painful memories for parents Suliani and Francis, who moved to Choa Chu Kang. Photo by Ang Wei Ming. “After the phone call, my whole body collapsed,” Francis said. He quickly informed his wife Suliani, who was working at McDonald’s. She dropped everything to rush down to the accident scene. Ironically, like her sons, she too rode a bicycle to the scene. Her wails gave way to unconsciousness. It has been six years since the accident. I am at the Yaps’ home in Choa Chu Kang, where it is peaceful and quiet, save for the light chirping of three birds that Francis keeps. 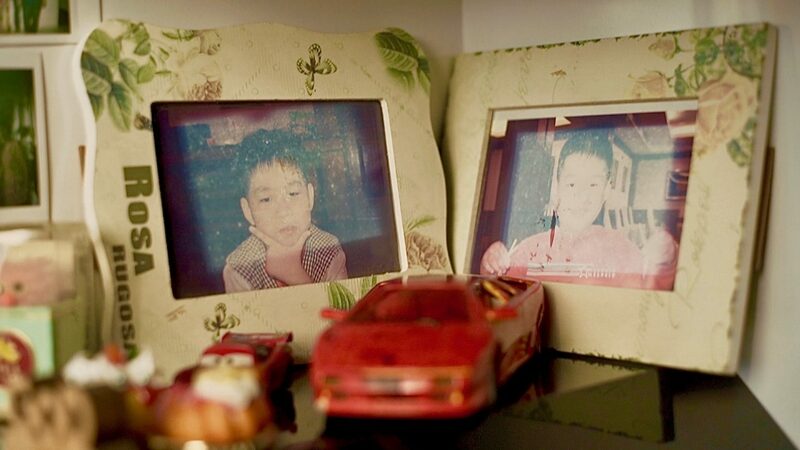 Displayed on a shelf in a room are rows of toy cars and Lego figurines that had belonged to the boys. 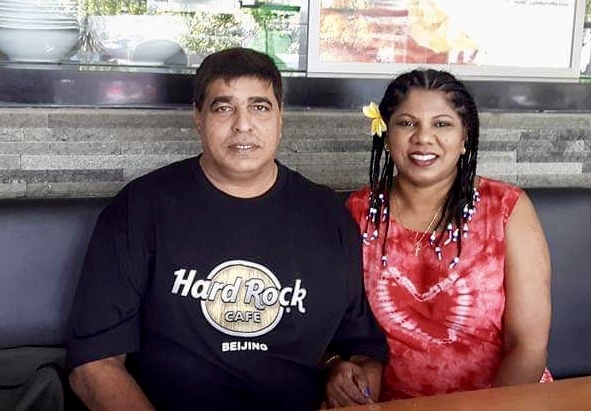 A scrapbook of Nigel and Donavan, made by their church friends, takes pride of place on the shelf, as does a photo album with memories of their last family outing to Sentosa, just two days before tragedy struck. It is evident that the family had been close. The pain of loss is still palpable in the home. But when Francis, 47, and Suliani, 42, start sharing, their words are not what you’d expect. “God has been constantly watching over us and walking with us. We’ve had no lack,” says Francis with conviction. But it has not been an easy past six years. The Yaps at a family outing to Sentosa, just two days before the tragedy. Photo courtesy of Mdm Suliani Ang. 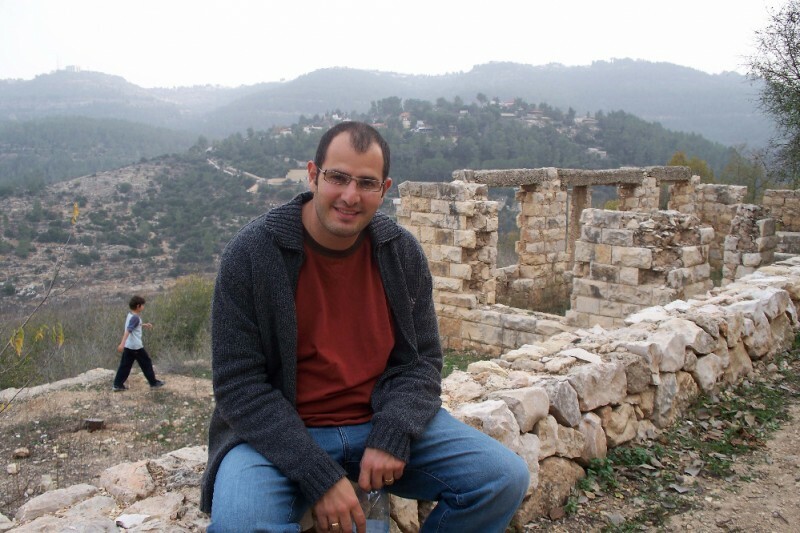 “After the accident, my whole world fell into darkness,” remembers Suliani. 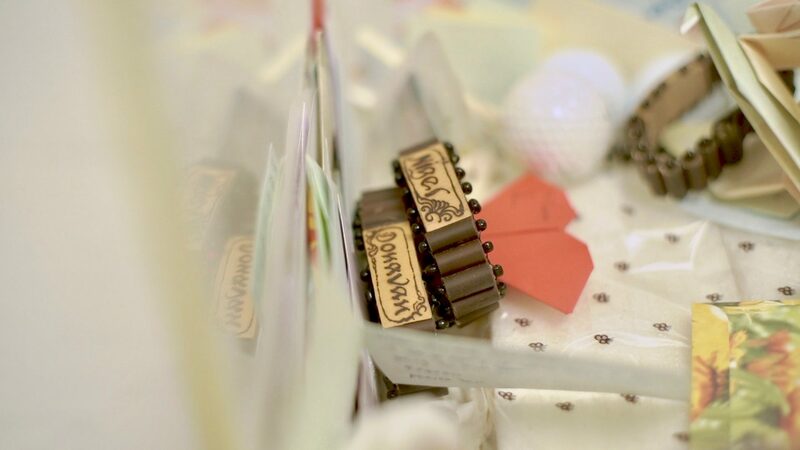 Memories of the boys were everywhere – in the kitchen, the rooms, the playground downstairs and even at the nearby bak chor mee stall where the family used to have Saturday lunches together. It was too painful for them to stay. So in November that year, they moved from Tampines to the home in Choa Chu Kang where they currently live. But they couldn’t escape the pain, and wrestled with God to find answers to the tragedy. “God, You love us. Why would You let something like that happen?” they lamented. During church one Sunday, the pastor spoke about how Abraham had offered his son Isaac to God. During the altar call, the pastor told the congregation that God wants what they value the most in life — wealth, work, health and family. “When I heard that, I couldn’t hold my emotions in. I cried out, ‘God, I’m not willing. I want to be like Jacob and wrestle with You. Jacob broke one leg, I’m willing to break both’,” Suliani says. Peace did not come quickly. But it did come. The Yaps had become believers through Suliani’s sister. “In my household, it was my younger sister who first came to Christ,” Suliani says. “She told me, you’ve prayed to almost every god; do you want to try Jesus? This is how we began to go to church and eventually to accept Jesus. “At that time, our church had just started a Hokkien service and we thankfully worshipped there together. Nigel was learning how to play the drums, my husband was a sound man. On Sundays, Donavan attended Sunday school. We felt very blessed because we were serving God together as a family. Nigel (right) was a very loving boy while Donavan (left) brought the family lots of joy, recalls their mother. Photo courtesy of Mdm Suliani Ang. “During the funeral, I kept asking God questions,” says Suliani. “I said, in Your Word, doesn’t it say that ‘as for me and my household, we will serve the Lord’? We served You together happily. At that time, I felt like I was the most blessed person in the world. So why would something like that happen? I kept asking this. “Then the pastor shared with me a song about Jesus’ pierced hands, and it kept playing in my ears. I felt that it was angels who were singing this song. “Before the accident, we lived on the fifth floor,” he says. “Whenever I came home from work and parked my car, my sons would look out of the window and shout, ‘Ah Pa! Ah Pa!’ and I would wave to them. Suddenly, these voices were gone. Every night after returning home from work, I would start crying. I really missed them and it was very difficult to move on. 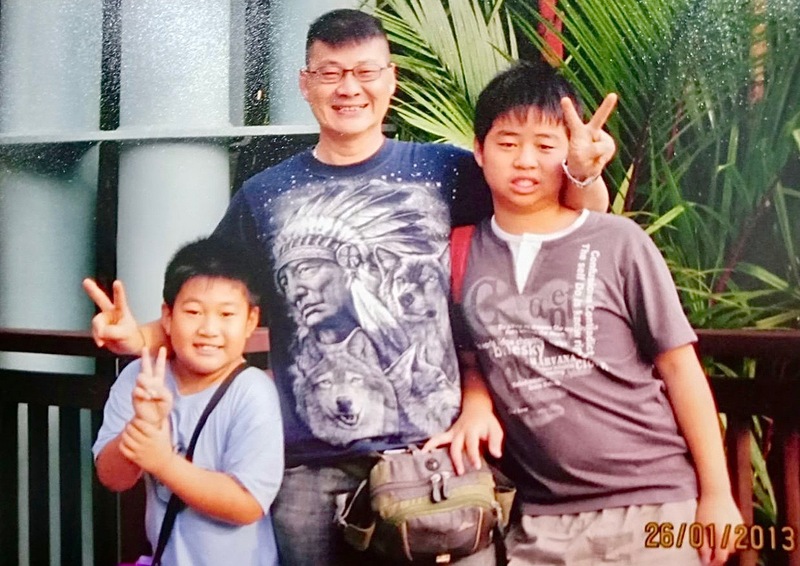 Francis with his sons in Sentosa, two days before the accident happened. The boys were close to their father, and would often call out to him from their fifth-floor flat when he came home from work. Photo courtesy of Mdm Suliani Ang. The couple had assumed that the boys’ wake would be a quiet affair. To their surprise, many turned up. The accident had made headlines across local media, and good-hearted strangers streamed in to pay their respects. Parents who had lost their own children — most of them complete strangers — approached them to share stories of loss and grief. Many others held them and prayed for them. Members of the public wrote the family messages of encouragement, which are now compiled in a book and kept on a shelf at home. Even then-President, Dr Tony Tan, penned a message of condolence. Even after the blur of the funeral, church friends continued to rally around them. One even took a week’s leave from work, despite her boss’ disapproval, to accompany Suliani as she packed up the boys’ belongings. At work, God sent understanding supervisors who excused Francis from mandatory overnight duties so that he could return home every night to be with his wife. After the accident, his colleagues also took turns to stay by the couple’s side. “God really sent many angels to surround us and help us. He was never frustrated with our questions but continued holding our hand and walking with us,” Suliani says. Suliani has since studied at Tung Ling Bible School as well as ACTS College, and is now a part-time pastor. Certain occasions, like Chinese New Year, birthdays and Christmas, are still difficult. They often spend these occasions praying for God’s comfort. 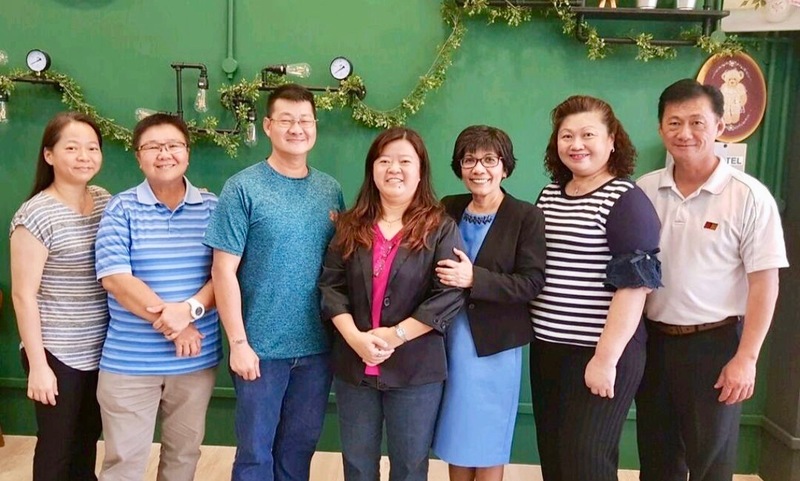 Francis (third from left) and Suliani (in pink) with their senior pastor Rev Dr Emily Tan (next to Suliani) and their church friends who have journeyed with them and supported them over the years. Photo courtesy of Mdm Suliani Ang. During their trip to Israel this month, the guide showed them the place where Abraham had offered Isaac to God, reminding Suliani of how she had challenged God six years ago. This time, however, she felt peace. Since their return from Israel, she has found renewed strength. Telling God all that is in his heart and relying on Him for strength has helped Francis move forward in small steps. 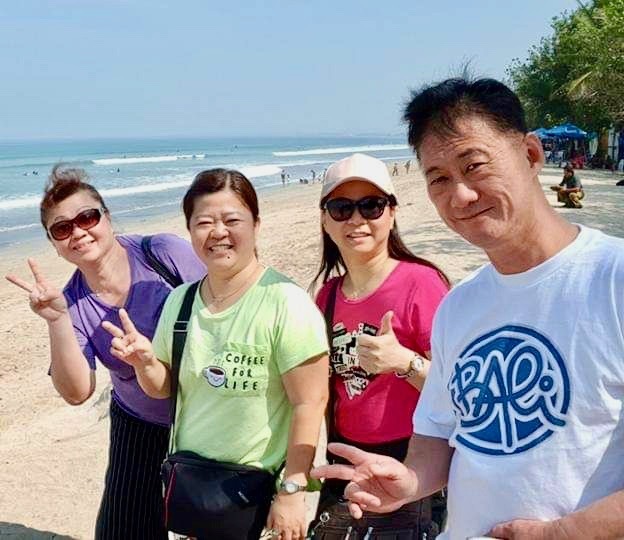 Suliani (in green) with church friends who often take her out for walks. “God has really sent many angels to surround us and help us,” she says. Photo courtesy of Mdm Suliani Ang. “The pain will never get better,” he says. “But it’s about how you carry this pain to complete life’s journey. 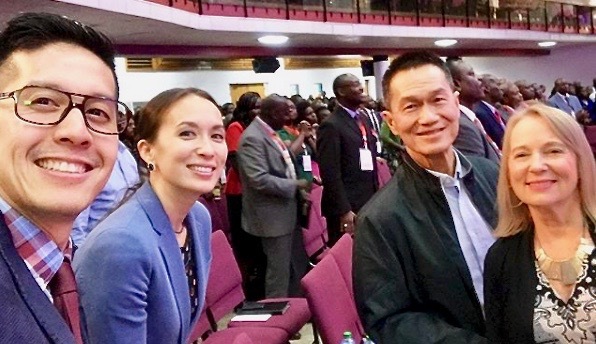 His wife agrees: “I hope that our life will be like a tree planted by streams of water (Psalm 1:3); that we will use how God has been gracious to us to encourage others. “I believe that Jesus is the only way, truth and life. I hope that when we return to heaven, our children will be with Jesus welcoming us into His kingdom. When asked what she would say to the boys now, she smiles for the first time since we meet. With a clear voice, she says: “Ah Cang, Ah Di, you’ve been good sons to us. You have been great sons. I want to say, thank you. 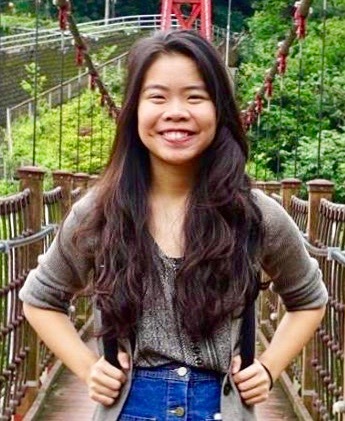 Gracia is a final-year journalism undergraduate at the NTU Wee Kim Wee School of Communication and Information. She was chief editor of the NTU campus newspaper, The Nanyang Chronicle, and an intern at The Straits Times covering general news. Gracia enjoys listening to people tell their stories and hopes to use her passion to help build God's kingdom.